Technology is the key for the survival of any organization, more so for a software services organization. The study and absorption of technology into the projects / organization is an essential part of the constantly improving endeavour. 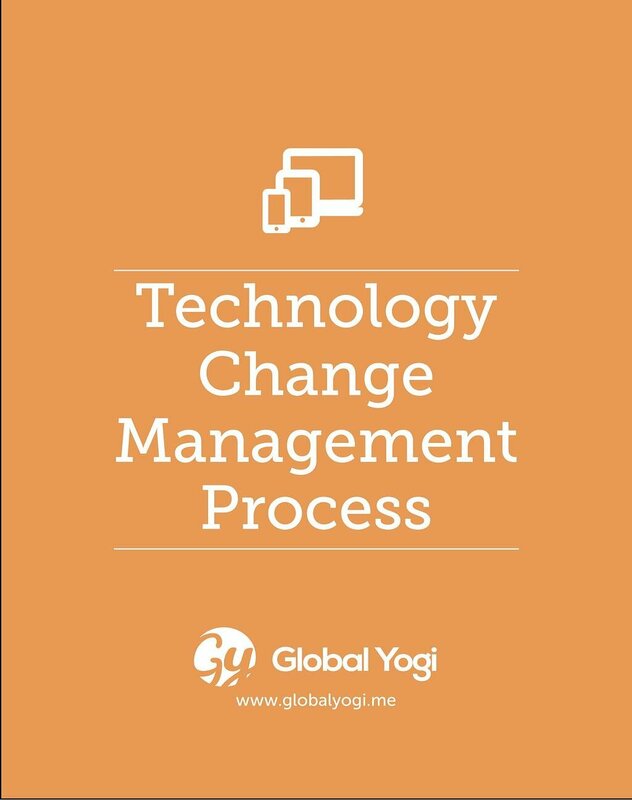 Technology Change Management (TCM) Process describes the activities that are carried out at the organization level to facilitate planned and effective technology absorption.